IPL 2019 Kings XI Punjab Team is a franchise cricket team representing the city of Punjab. 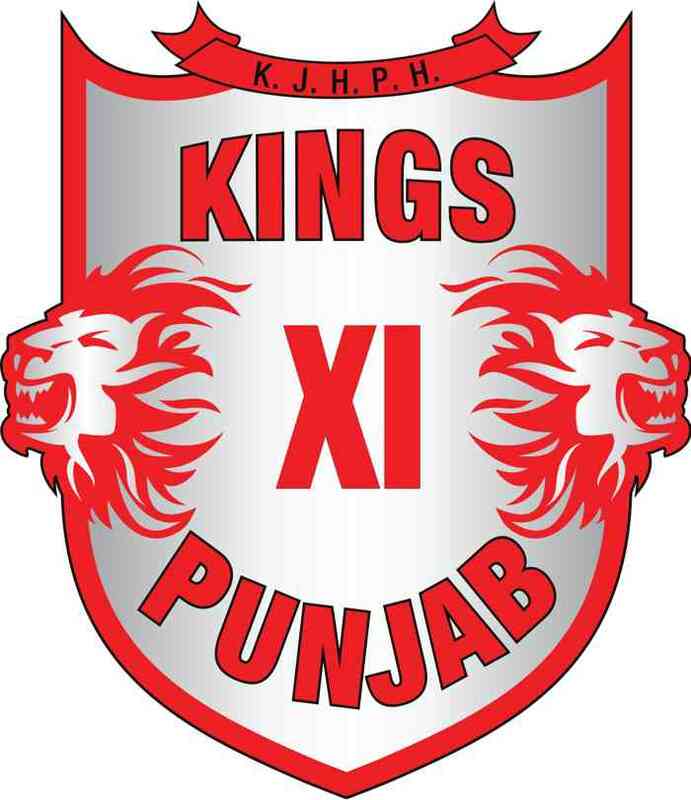 The 2019 season is the 12th season for the Indian Premier League franchise Kings XI Punjab. 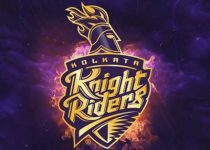 They are one of the eight teams to compete in the 2019 Indian Premier League, making their 12th outing in all the IPL tournaments in 2019. The owners of the team are Preity Zinta, Ness Wadia, Karan Paul, and Mohit Burman. Currently, the captain of the team is Ravichandran Ashwin. In 2014 season the team has topped the league table and finished runners-up. In fact, the team has qualified once in the playoffs in 11 seasons and it has not achieved the IPL title. Kings XI Punjab, having average performance is in all IPL Seasons, but was a runner up in the IPL Season 2014. Also, Kings XI Punjab team have never won the IPL trophy and waiting to lifting the trophy by giving good performance. 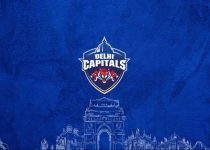 2008 – Third Place,In this season team played good and finds the third place in the first IPL Season. 2009 – Fifth Place , Team had not played good in the season and unable to reach next Qualifier round. 2010 – Eighth Place, Become the last team in the points table due to worst performance in this season. 2011 – Fifth Place, This Season of the team again not went in fever of KXIP . 2012 – Seventh Place,Team Just manage to stay second from bottom of points table. 2013 – Sixth Place,Team has tough season also, they tried a lot but not be in the finals. 2014 – Second Place, In this Season the team played well and manage to be a runner up by lose the match against KKR in the Finals. 2015 – Eighth Place, As compared to the last season KXIP’s performed really bad which dropped to 8th position. 2016 – Eighth Place, In the last two successive years (2015-2016) KXIP have remained at the bottom of the points table, considering as a poor performance. 2017 – Fifth Place, KXIP manage to perform better than last season managing to be at the fifth position in the points table. 2018 – Seventh Place, just manage themselves at seventh place. 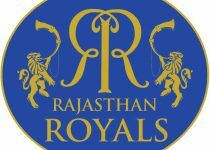 Kings XI Punjab start their proceeding by playing match with RR in Jaipur on 25 March 2019 and ends the first stage of IPL by playing match with CSK on home ground in Punjab. Below you can find the Schedule of Kings XI Punjab IPL.